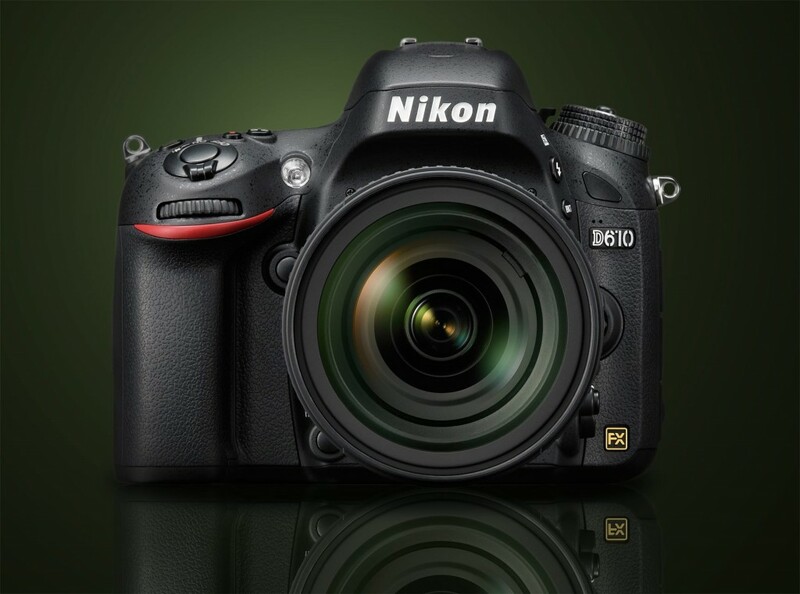 Nikon D610 is an entry-level full frame DSLR announced on October 8, 2013. D610 is the successor of current Nikon D600 to solve the oil sensor issue. 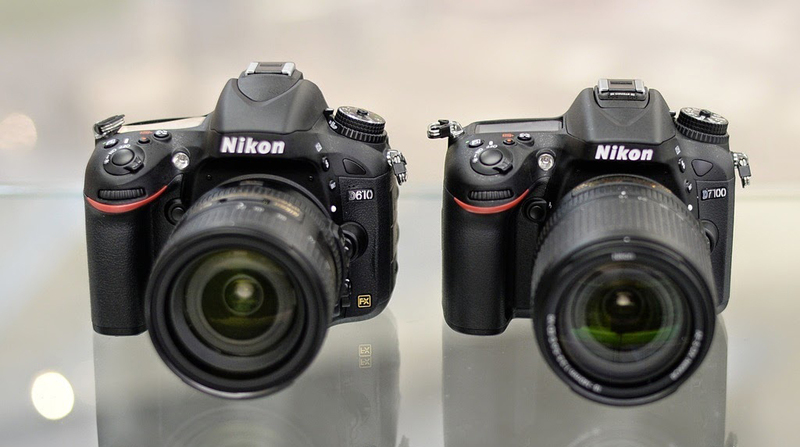 Nikon D610 has the same specs as Nikon D600, the only difference is D610 has 6 fps continuous shooting speed. First sample images of Tokina AT-X PRO 24-70mm f/2.8 SD FX lens now available online. The Tokina AT-X PRO 24-70mm f/2.8 FX lens is price around $1,250 in US, Canon mount will be available in June, 2015, Nikon mount will be available in July, 2015. Check Price and pre-order info at B&H Photo Video. 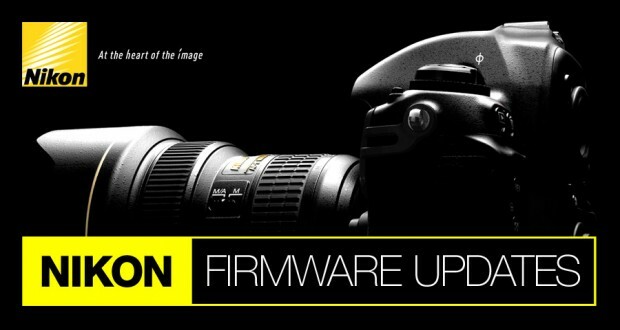 According to a leaked press release from Nikon USA, Nikon will announce a new firmware updates program called “I AM Advancing” on January 19th, 2015. This “I AM Advancing” firmware update program will allow you download new firmwares for Nikon DSLRs for free for first three years. 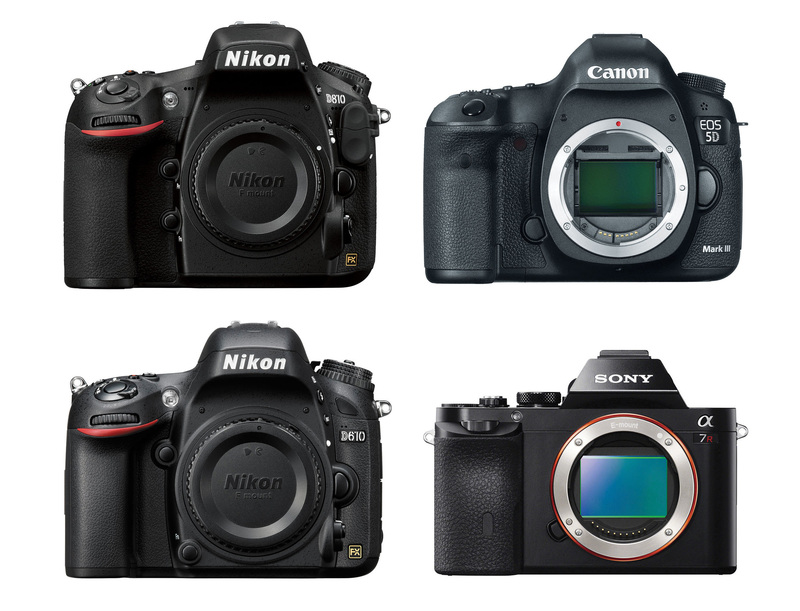 On January 19th, there will be firmware updates for 6 FX cameras (D750, D810, D800, D800E, D610, D600). The new website for “I AM Advancing” will be located at http://imaging.nikon.com/advancing (not yet active). Price Drop: Nikon D810 – $2,996, Nikon D610 – $1,496 ! Nikon USA has drop the price of Nikon D810 and Nikon D610. You can get $300 instant rebate on Nikon D810 and $100 instant rebate on Nikon D610. Author CameraeggPosted on December 11, 2014 July 11, 2015 Categories Nikon D610, Nikon D810Tags Price DropLeave a comment on Price Drop: Nikon D810 – $2,996, Nikon D610 – $1,496 ! 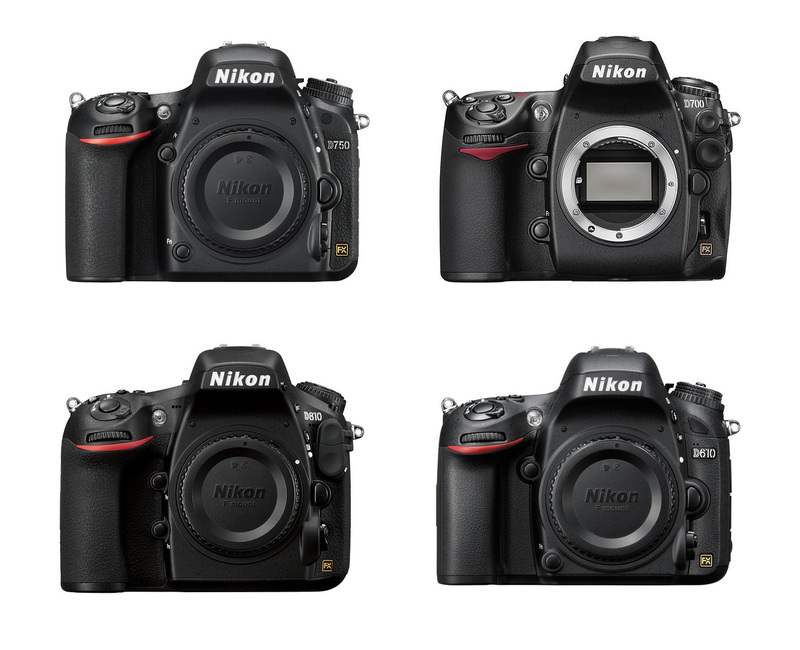 Hot Price Drop – Nikon D610 for $1,696, D7100 for $946 ! Nikon USA has finally drop the price of new Nikon D610 and Nikon D7100. The Nikon D610 body only now $1,696.95, and Nikon D7100 Body Only now $946.95. Author CameraeggPosted on October 27, 2014 July 11, 2015 Categories Camera Sales and Deals, Nikon D610, Nikon D7100Tags Price DropLeave a comment on Hot Price Drop – Nikon D610 for $1,696, D7100 for $946 ! Nikon D610 is a new camera released in October 2013. Want to find any Nikon D610 deals on Black Friday and Cyber Monday 2016 ? 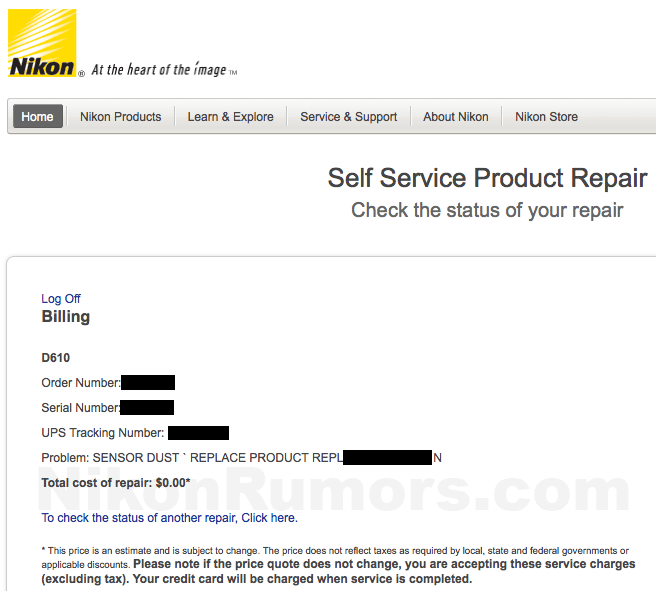 According to NR, there are several Nikon D600 users are able to get a new Nikon D610 camera from Nikon as a replacement for their oil/dust issue D600. 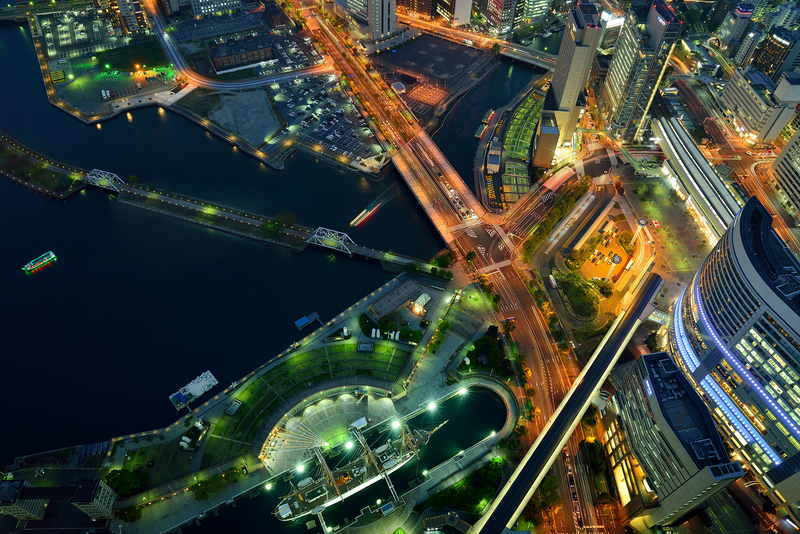 This is a good news for D600 users. Update: Deal has Expired ! eBay Top rated seller BigValueInc has several hot deals on Nikon full frame bodies.